Jeff’s Autohaus is Bellevue, WA premier automotive repair shop. Their certified technicians are experts in all automotive maintenance and repair including: brake repair, transmission repair, emissions testing and repair, hybrid repair, and more. All makes and models are accepted, but European import vehicles are our specialty. 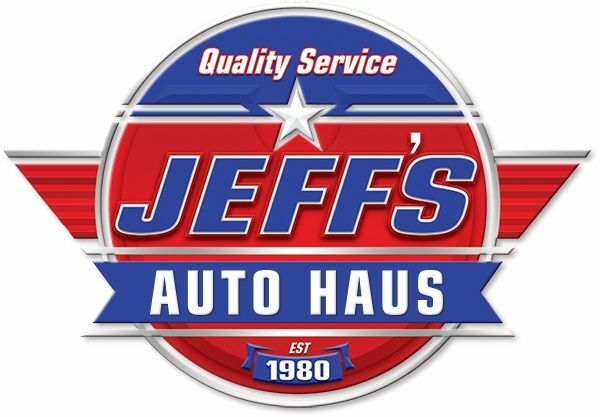 Next time your vehicle needs to be repaired, bring it to Jeff’s Autohaus in Bellevue, WA.